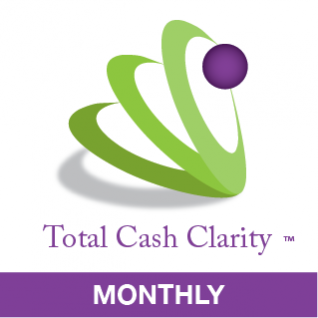 Total Cash Clarity gives you control over your cash flow with monthly insights and projections to 8 months using actual data. Information is key to your survival and growth, and Total Cash Clarity ensures you have the information and tools you need to manage your cash flow. Get a forward looking view of your financials. Create a monthly cash flow forecast with the ability to easily adjust and analyze outcomes. Gain insights into the financial performance of your organization and how you can better control your cash flow to ensure the sustainability and growth of your organization. 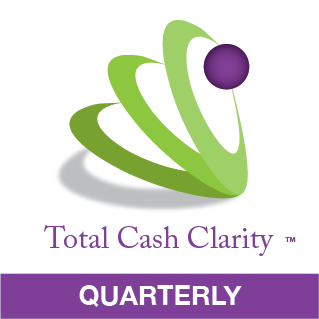 A critical part of your business is managing your cash flow, and Total Cash Clarity helps you do just that. Easy to use. Powerful insights. Coaching Tips and Tools. Ability to analyze and adjust your forecast. Test different models and allocations. Works on desktops, tablets and mobile across browsers. Private and highly secure content area. Can download and email forecasts. Up to 10 Users – 1 Admin and 9 Viewers. Save up to 24 months of forecasts. 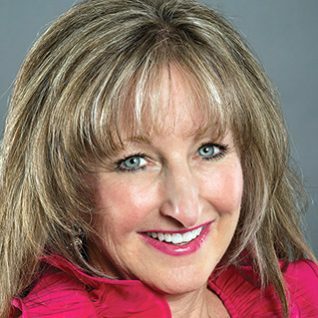 Monthly Cash Flow Tutorial from Debra Robinson. Access to Debra’s How To Video Library. 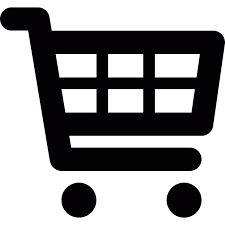 Discounts on select CRM products and services including Cash Flow Expert Coaching.